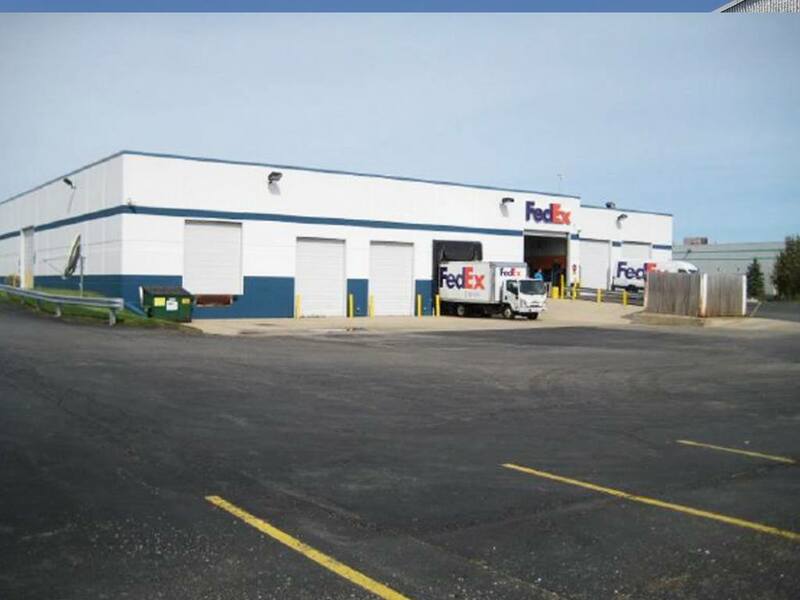 This property consists of a 35,000 square foot building in Waukegan, IL, in the desirable Lake County submarket of Chicago, IL, adjacent to U.S. Route 41 and approximately 2.5 miles east of US Interstate-94. 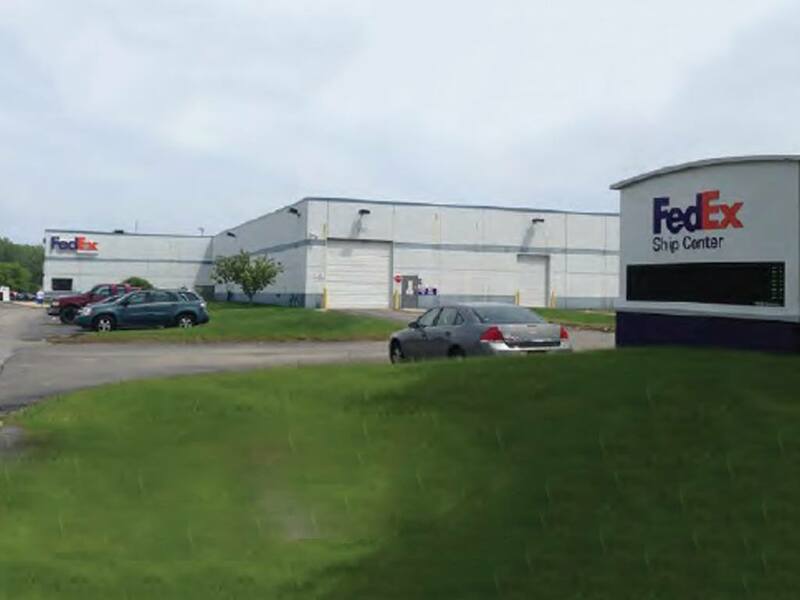 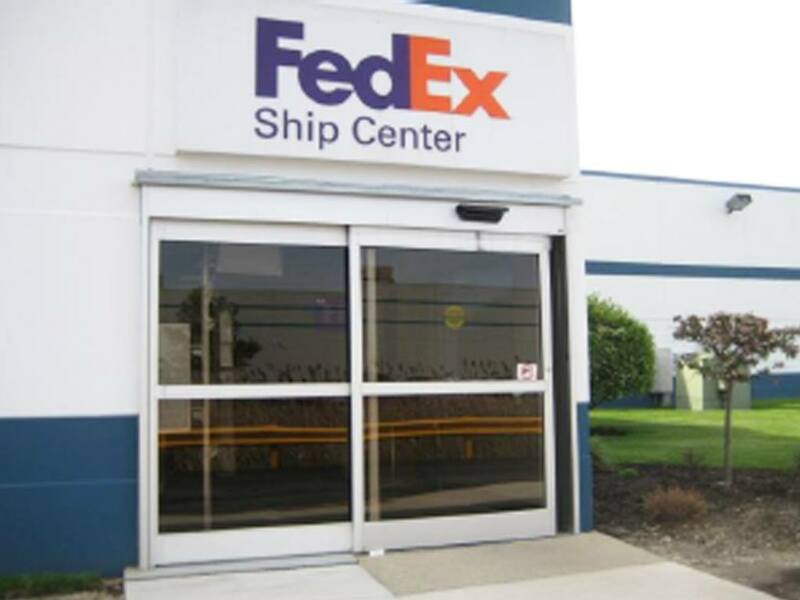 Built in 1994, the Class-B building is fully leased to FedEx. 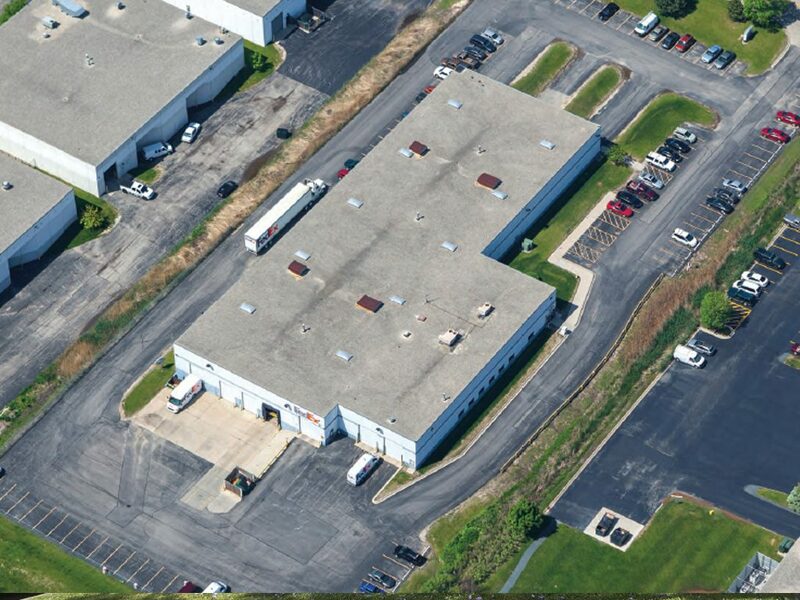 WANT TO LEARN MORE ABOUT NORTHPOINT?